A Lotto player is €35,584 richer today after claiming a cool Lotto prize just three days before the ticket was due to expire. The winner was in shock after realising they had matched five numbers plus the bonus from the Lotto Draw from February 10. The winner from Kilkenny had no idea they had won the five-figure sum until they checked a bunch of old Lotto tickets stashed in the bottom of a handbag. “I had a load of tickets in my handbag that I figured were old and I was going to bunch them up and bin them," said the lucky winner. The winning ticket Quick Pick ticket was purchased at the Eason Store in the McDonagh Shopping Centre on the day of the draw, February 10, 2018. A National Lottery spokesperson today expressed delight that the winner had finally come forward. 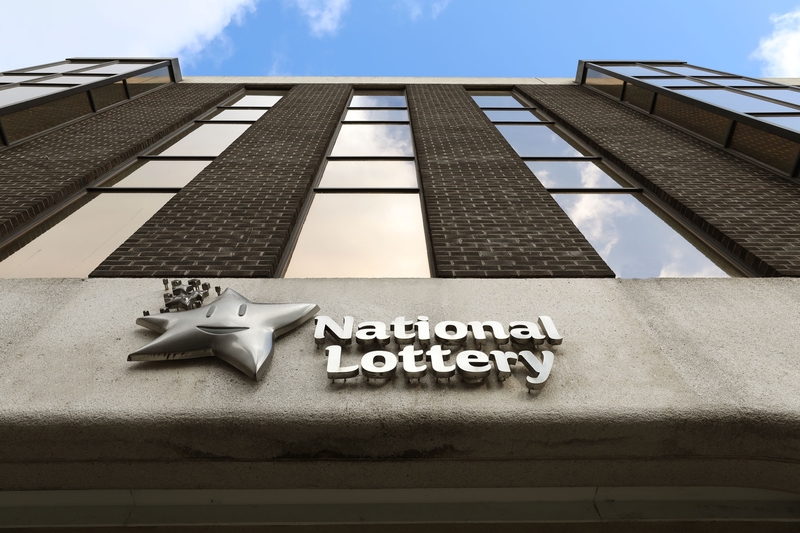 Meanwhile the spokesperson said the National Lottery is still waiting to hear from a EuroMillions players in Co. Cork who won a cool one million on the EuroMillions EuroMillionaire Raffle from February 23. The winning Quick Pick ticket was purchased at the Eason Store in the Wilton Shopping Centre in Cork City on the day of the draw. The winning raffle code of the €1 million raffle prize was I-DKB-06633. The National Lottery spokesperson said: “If you are this lucky €1 million ticketholder, be sure to sign the back of the ticket and contact our prize claims team in Dublin on 01 836 4444 and we will make arrangements for you to collect your prize”.